On December of 2016, Professor Kim Kyoung-sook was rewarded with a presidential award in the 18th Korean Design Award ceremony. Her research was recognized for attributing to the development of the design industry. “When I design, the first thing that comes to mind is how I can benefit the public with my design,” Professor Kim said. “Since I specialize in public designs, this fundamental question always comes to my mind when I start designing, and I try to keep that principle all throughout the designing process,” she later added on. Public design is a form of design that has branched off from Interior Design. This concept was first introduced in South Korea in the early 2000’s. Professor Kim has been working ardently as a public designing consultant, for the past decade, trying her best to stabilize this newly found concept. 2016 was a very busy year for Professor Kim. 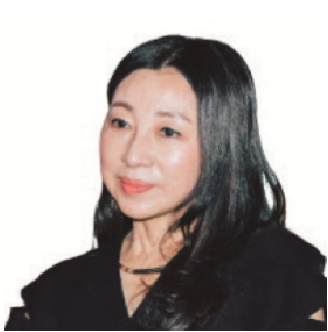 Not only did she receive a presidential prize, but she also worked as the Head Chairman of the Korean Society of Interior Architects and Design while working as the Dean of the College of Design. “It was a very exciting year and I enjoyed the challenge. At first it was hard to juggle everything at once, especially during the spring semester last year when our students were protesting against the Prime Business. However everything panned out well. The presidential prize was a nice ending to quite a dynamic year,” she said.